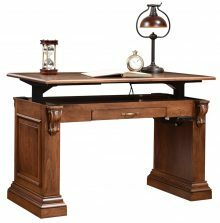 Writing desks give you a place where you can pen all your correspondence, pay your bills and perhaps even enjoy a little “me time” sketching on a pad or working on that novel you’ve always wanted to write. The writing desks and tables offered by AmishOutletStore.com give you the opportunity to do all that and more. Establishing a place where you can keep stamps, your best pens, envelopes and other things you need to write letters will alleviate the frustration of losing those things when you have no central location. 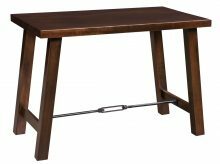 Plus, our attractive desks and tables make an excellent addition to any room in the home. You can choose from a variety of different styles and sizes. 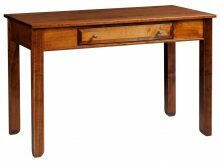 We sell large desks for those who like to spread out while they write and small desks you can stick in the corner of a bedroom. 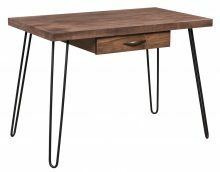 Each desk from AmishOutletStore.com is handmade to order. This attention to detail makes for a piece you will feel proud to show off in your home. 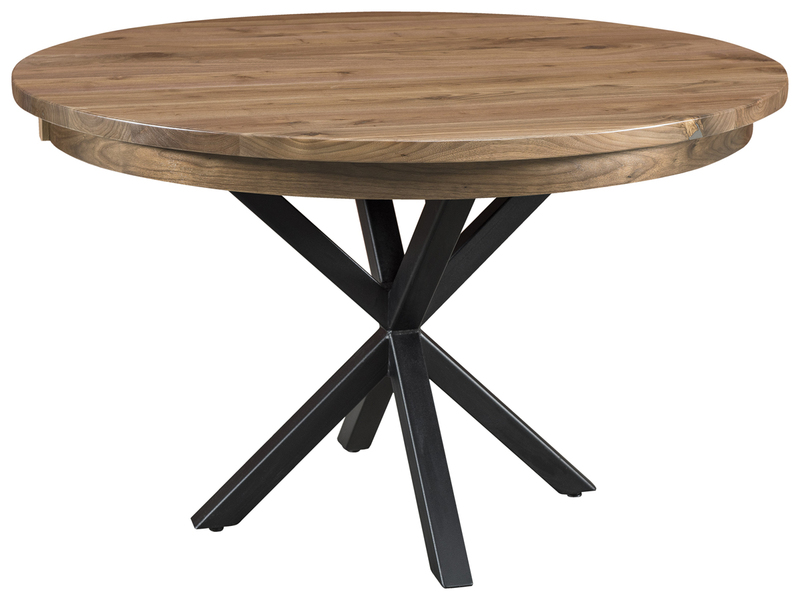 You can choose the type of wood you want as well as a stain for the desk or table. The pieces sold by AmishOutletStore.com are made by Amish artisans who picked up traditional furniture-making techniques by watching the generations before them create desks, tables, chairs and more. They use these same methods today and also continue to rely on only the finest materials. Each piece they sell is truly an original. You can get up to 33 percent off our everyday prices. We also post monthly specials on our homepage. Contact us today to get more information on our desks and tables!